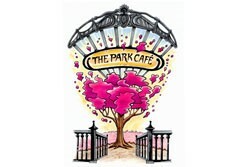 For anyone who has not visited The Park Cafe in Hyde Park then its well worth a visit! Copyright © 2019 Hope Tameside. All rights reserved.